Catering for rugby union, rugby league, netball and waka ama at a high level, New Zealand Sports Academy has a proven track record, with more than 15 years in the industry. If you are a New Zealand citizen or resident you can study full-time from March until the end of November, our international players can come for between one and 12 weeks for rugby union and rugby league training. Our world-class New Zealand and international coaches and mentors also deliver top-quality coach training and fully customisable team camps. When you choose to train at the New Zealand Sports Academy, you will learn the Māori rugby style of play, which is faster and more free-flowing, as well as benefitting from tailored strength and conditioning programmes. Your rugby mentoring doesn’t end when you finish your course, either. Once you’re enrolled with us, you become part of the Academy whānau (family). 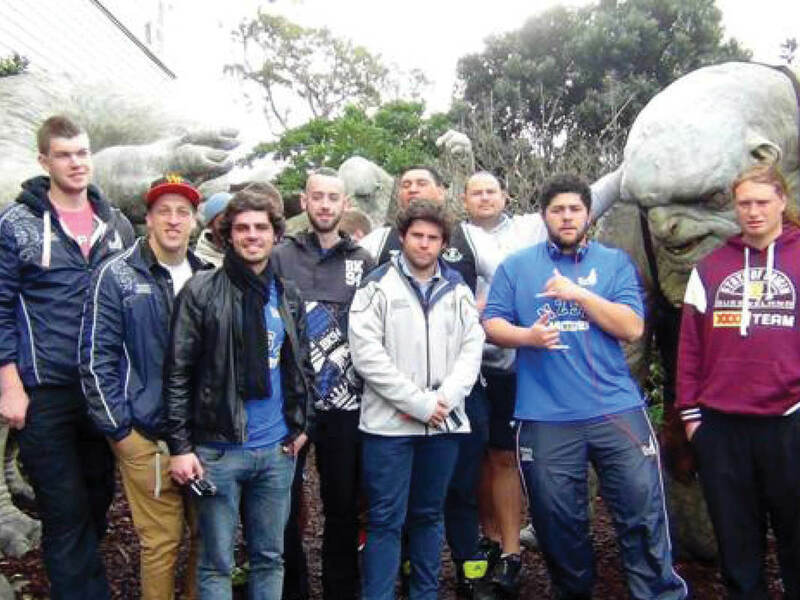 Our students are completely immersed in Māori and New Zealand culture, attending live Super Rugby and National Provincial Championship matches with Kiwi rugby fans, playing in local club matches and in the NZSA teams throughout the year, and learning Māori tikanga (cultural traditions and customs) on a daily basis. 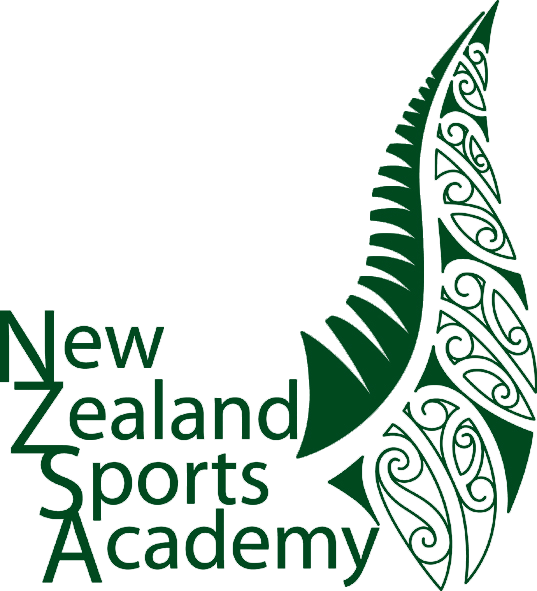 When you train at the New Zealand Sports Academy you make lifelong friends and gain lifelong skills. 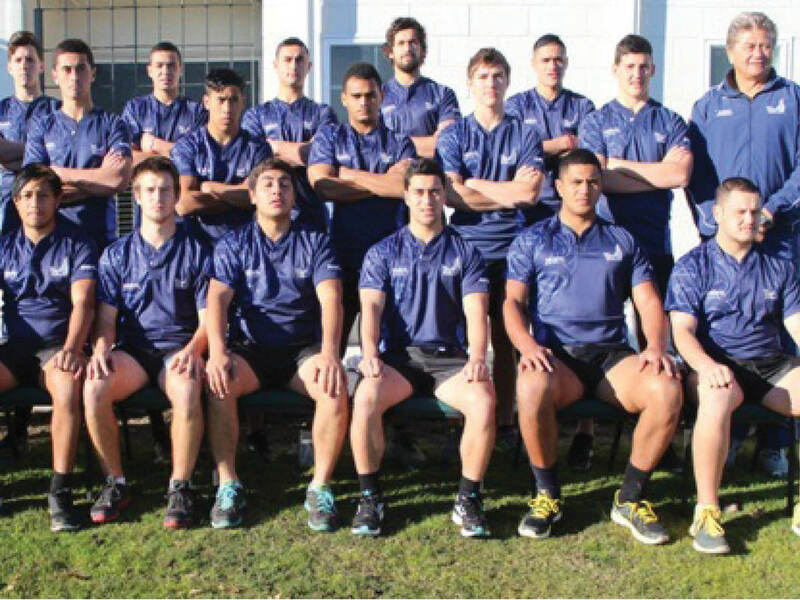 "St Aloysius College ventured to New Zealand Sports Academy, in Rotorua, for a seven day intensive training camp. The tour was a fantastic culture experience for the boys with highlights including whitewater rafting, Luge rides, Polynesian Spa and the traditional haka welcome by the NZSA boys. The players also learnt a great deal on how to adopt the Māori philosophy of playing rugby. Coaches Jim Love, Darrel Shelford and Hika Reid were excellent in their presentations and coaching sessions with the boys. Special mention to Jeanna Love for the smooth running of all the logistics involved in an overseas tour. 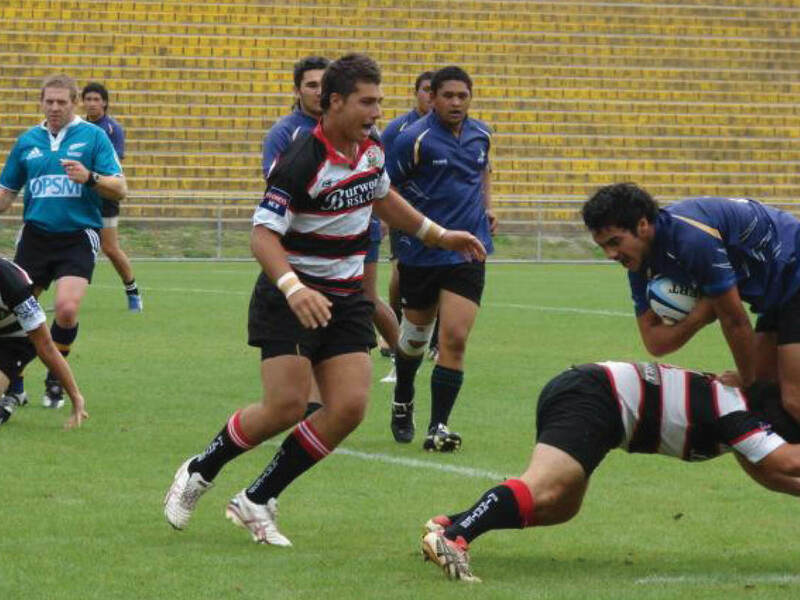 I would strongly recommended the NZSA to any rugby club or school rugby team." For individual players who want to develop their rugby skills, ability and knowledge, this rugby coaching programme provides one-on-one tuition. For individual players who want personalised strength and conditioning programmes, individual positional training and skills development, tactical and psychological development as well as learning free-flowing attacking game plans and about Māori tikanga (culture and customs) and the haka. For players, teams and coaching staff who want to develop their unit & individual skill-base, learn innovative training & coaching techniques and develop their team systems – all in our environment. 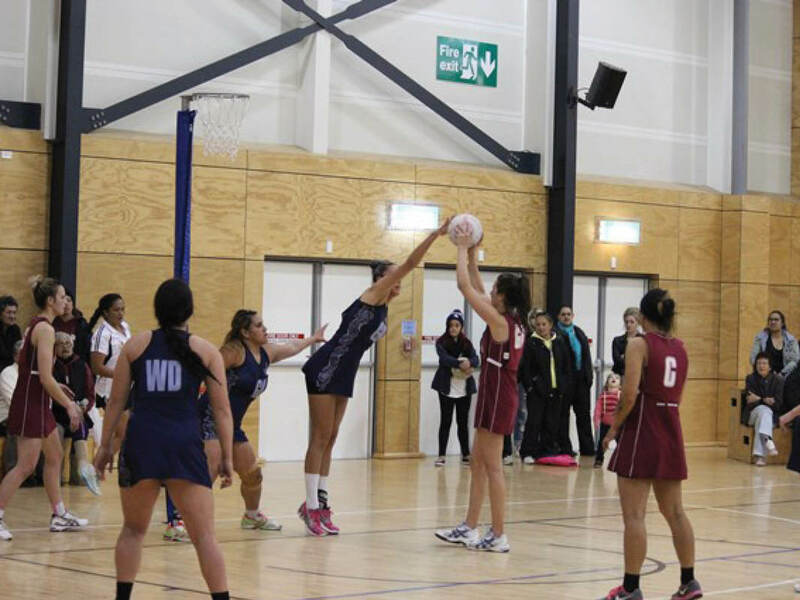 A full-time career and netball development coaching opportunity for young Kiwi women in a cultural environment that encourages every player to realise their potential, both on and off the netball court. 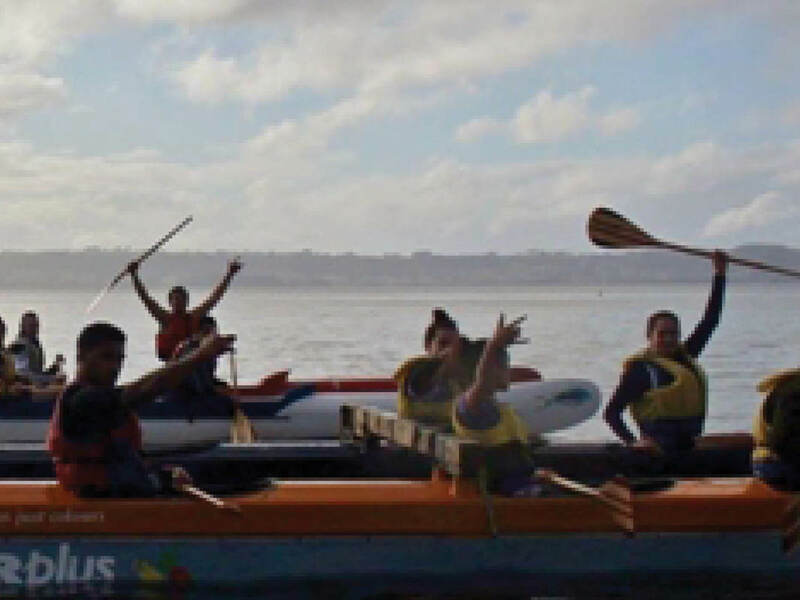 ​​Waka Ama is the traditional Maori skill and art of outrigger canoeing.